If you are interested in training to become an umpire or simply just studying the Laws of Cricket, there are several options open to you. The guardian of Law has just completed the most comprehensive overhaul of the Laws for many years. A new code came into effect on 1st October 2017. To coincide with this, it has have produced an excellent on-line resource which takes you through each Law with explanations and examples. This resource is free and open to anyone, all you need to do is go to the Laws of Cricket section on the MCC website https://www.lords.org/mcc/ click on ELEARNING and then click on ‘FIND OUT MORE’ to register or access any of the information without registration by clicking on the appropriate modules. This resource is for those of you who play your cricket at a level where umpires are not provided and players have to take their turn doing a 10 over stint. It contains the umpiring basics ranging from key Laws to basic field craft. It is free and will hopefully improve the game day experience for you, your teammates and your opposition. 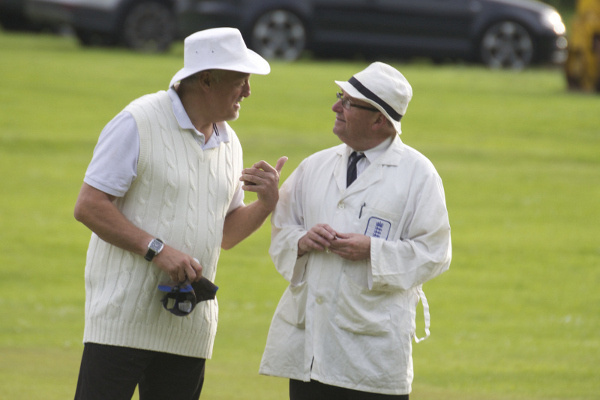 For those of you who wish to undertake more thorough umpire training, because you wish to stand as a ‘club umpire’ or you wish to join your local league panel, YCB ACO run courses across the county, these are outlined below. These are educational courses and simply designed to teach people how to umpire. There is no compulsory assessment associated with them, but accreditation is available for those who wish it. This would take place after a season or more of umpiring and further details will appear in these pages at a later date. This is designed to give you an overview of the basic Laws of the game and how to apply them and introduce the principles of field craft and match management. It will give you the tools to enable you to umpire matches at the basic recreational level where there are no independent umpires appointed. The cost is £30 which also includes one year’s free membership of ECB ACO. This course is designed to give you further knowledge and skills to enable you to become a member of a league panel and is available if you have attended Stage One. It will complement that course by looking beyond the basic laws, build on field craft and match management techniques and introduce the concept of working, as a team, with a colleague. The cost is £30, but is reduced to £10 if taken in the same training season as Stage One (when registering for Stage One, you will be given a discount code for Stage Two). Anyone who has done Level 1A in the past few years and wishes to progress their qualifications needs to do this course and follow the accreditation process associated with it. However, anyone can simply do the course, if they wish, to, hopefully, make themselves a better umpire. Even people who have done Level 2 recently will, hopefully, still find parts of this course useful (although there is some repetition). 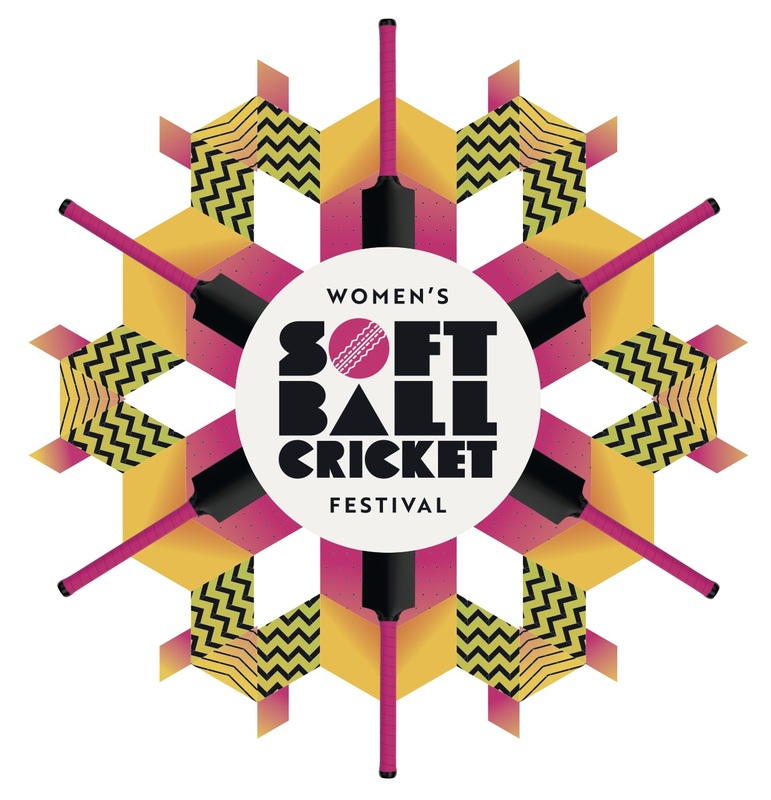 The cost is £30 (participants applying for the accreditation process will have to pay extra) which includes materials and lunch on both days.